Custom EverEdge was used to help in the build of this Hampton Court Flower Show garden by Matthew Childs Design. 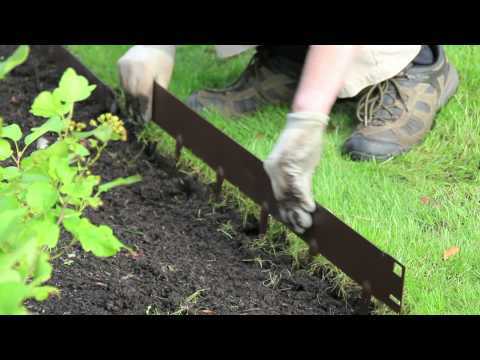 Matthew used a 5mm thick x 2.5 m long edging made from plain mild steel. The edging was allowed to rust to give a beautiful rustic appearance to tie in with his stunning design. Matthew won a well deserved gold medal from the RHS for this garden and also the coveted award of Best Conceptual Garden. EverEdge offer Custom EverEdge for all those designs where the standard options don't meet a required specification. This option allows customers to have any type of edging they need, from whatever material in whatever size.